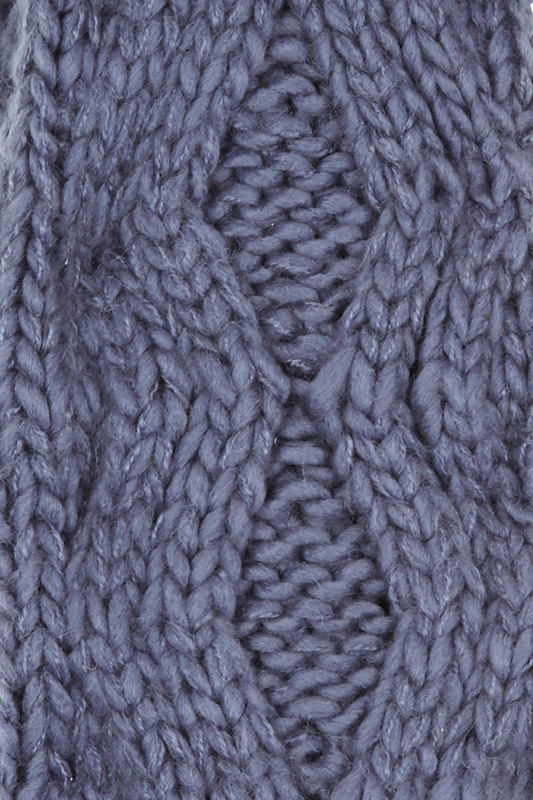 Feel snug in the chilly weather with this warm and fluffy, chunky scarf sporting a zig-zag cable-knit design. 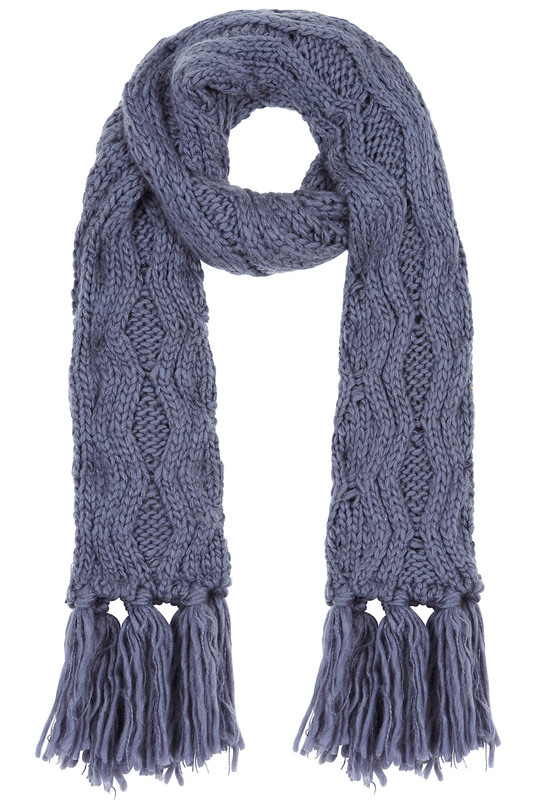 With big tassels and a soft, large knit, this scarf is cosy, while still lightweight. There is a matching hat available, so you can fully coordinate your winter look.